Nemo Personal Finance, part of the Principality Building Society Group, has more than 100 employees. Launched in 2005, Nemo combines long established values and financial strength with a refreshingly modern approach to homeowner loans. The Nemo approach is very simple – unravel the complications associated with personal finance and provide homeowner loans that fit individual needs and lifestyles. As a responsible lender, Nemo only makes loans available to people who can afford them. In order to provide the best possible service to its customers, Nemo needed to be able to manage its “hunt” groups more efficiently and provide better call statistics reporting. “One of the things that interested us most about the IPFX offering was the ‘maintain position in queue’ and the ‘last agent routing’ functionality, which would improve our customers’ journey,” explains Rhodri Evans, Head of IT, Nemo Personal Finance. “Prior to implementing the IPFX system we had a limited view of how many customers were hanging up before they reached an agent and couldn’t manage our staffing levels proactively.” In the past, resource and staffing level planning were estimated and manual spreadsheets were used. Marketing campaigns were not accurately tracked as incoming calls couldn’t be attributed or linked to these campaigns. Nemo required a system that was easy to use and resilient, with configurable queues and real time call statistics. Implemented in July 2007, the IPFX solution made an immediate impact on Nemo’s operational areas, allowing them to proactively segment all marketing campaign calls and monitor customer queue times. Nemo’s customer facing team managers were able to plan staffing levels more accurately ensuring there were enough staff to cover the peak calling times throughout the day. “We are now able to implement new campaigns quickly with the real time market intelligence allowing us to measure the effectiveness of these campaigns as soon as they’ve started,” states Fiona Pritchard, Head of Marketing at Nemo. 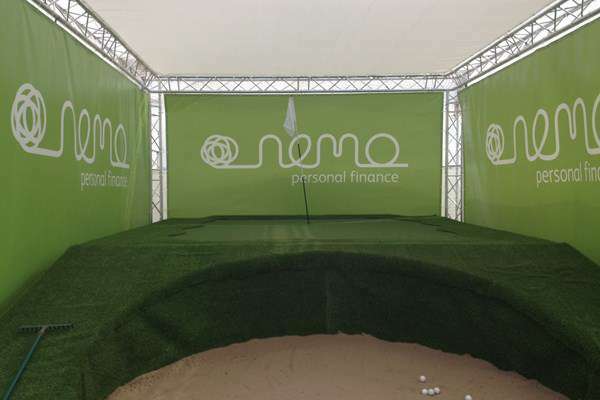 “These benefits were obvious to the whole team less than a month after implementation of the IPFX package.” To find out more about Nemo Personal Finance, refer to www.nemo-loans.co.uk.